Cannes is looking to have the premiere of Quentin Tarantino's Once Upon a Time In Hollywood. The 2019 Cannes Film Festival which is going to be held on from May 14th to 25th is vying to bring director, Quentin Tarantino back to the Croisette for the world premiere of his ninth featurette, “Once Upon a Time in Hollywood." Though the decision is entirely up to the case if Tarantino finishes the film’s editing before the commencing date of “festival de Cannes.” While some reports are already confirming that the film has been well greenlit for screening, Indie Wire claims the decision is still kept at bay from the production side. Cannes chief Thierry Fremaux also tells IndieWire nothing has been officially stated from either party. When asked about the status of Tarantino’s upcoming film at Cannes, Fremaux answered, “He’s editing [and] working hard to be ready by Cannes!” The intention is for Tarantino to be back at Cannes, but it is not a certainty yet and there Cannes is yet to print out the scheduled date for the premiere of other films. Should “Once Upon a Time in Hollywood” land a spot in Cannes’ lineup, it is definite to be one of the most star-studded events of the festival. The film includes the names of some heavyweights like Brad Pitt, Leonardo DiCaprio, Margot Robbie, Al Pacino, Dakota Fanning, and many more. 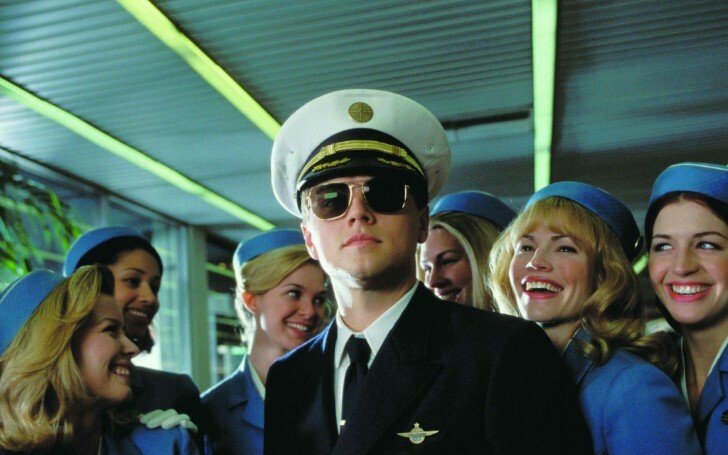 The story is set in 1969 and will follow the story of an actor (DiCaprio) and his stuntman (Pitt) as they try to flourish their way from television to moviemaking business. Robbie is starring as Sharon Tate (Valley of the Dolls, 1967), but neither Tarantino nor Sony has disclosed how the actress’ murder at the hands of the Manson cult factors into the storyline. In addition to the Australian actress, Emile Hirsch, Timothy Olyphant, Kurt Russell, Bruce Dern, Damian Lewis, and the late Luke Perry are also featuring in the movie. Tarantino has a revered history at the Cannes Film Festival, having won the Palme d’Or with “Pulp Fiction” in 1994. "OUTH" could bring the veteran director back to Cannes on the 25th anniversary of “Pulp Fiction’s” big win. 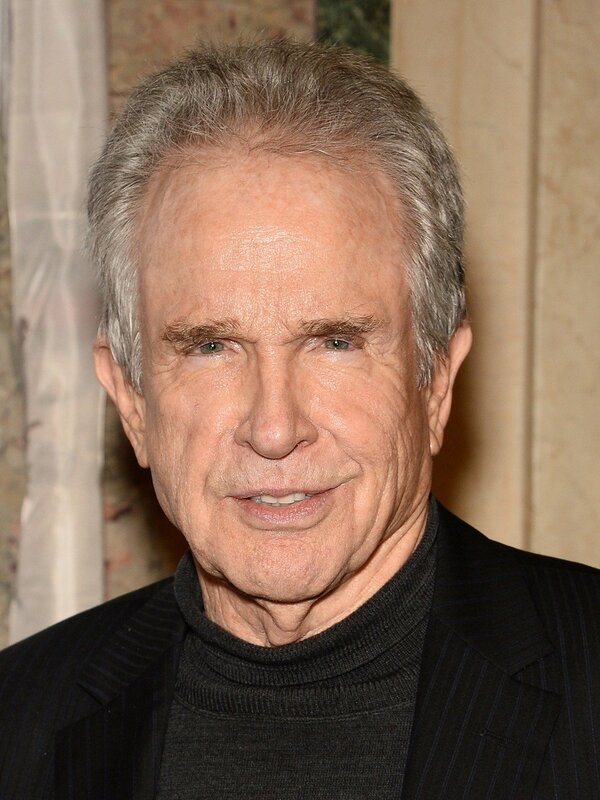 “I’ve been working on this script for five years, as well as living in Los Angeles County most of my life, including in 1969, when I was seven years old. I’m very excited to tell this story of an LA and a Hollywood that doesn’t exist anymore. And I couldn't be happier about the dynamic teaming of DiCaprio and Pitt as Rick and Cliff,” said the director of the film. The helmsman was last at the festival in 2009 with “Inglourious Basterds,” which saw Christoph Waltz winning the Palme d’Or in the Best Actor category. Sony Pictures is set to release “Once Upon a Time in Hollywood” in theaters nationwide July 26 and the film will have its UK launch on the 14th of August. 2019 Cannes is also holding its slot for any of the Netflix’s movie as discussions about their eligibility for awards are said to be still happening. 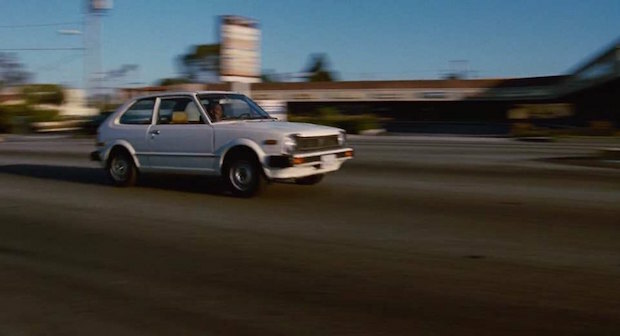 IN JACKIE BROWN PAM GRIER DROVE BUTCH’S CAR FROM PULP FICTION. 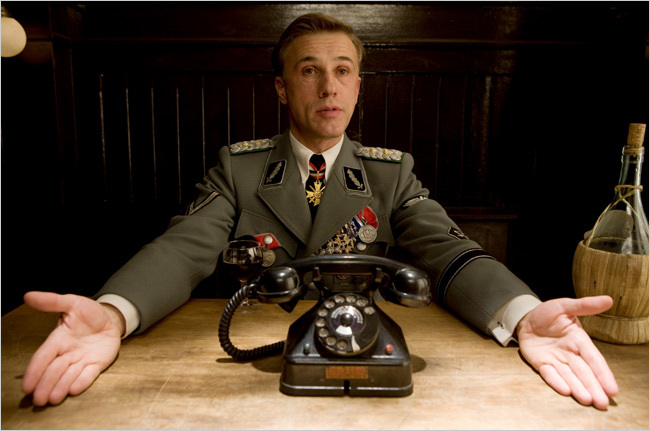 CHRISTOPH WALTZ WASN’T THE FIRST PREFERENCE TO PLAY COLONEL LANDA IN INGLOURIOUS BASTERDS, BUT RATHER LIONARDO DICAPRIO. 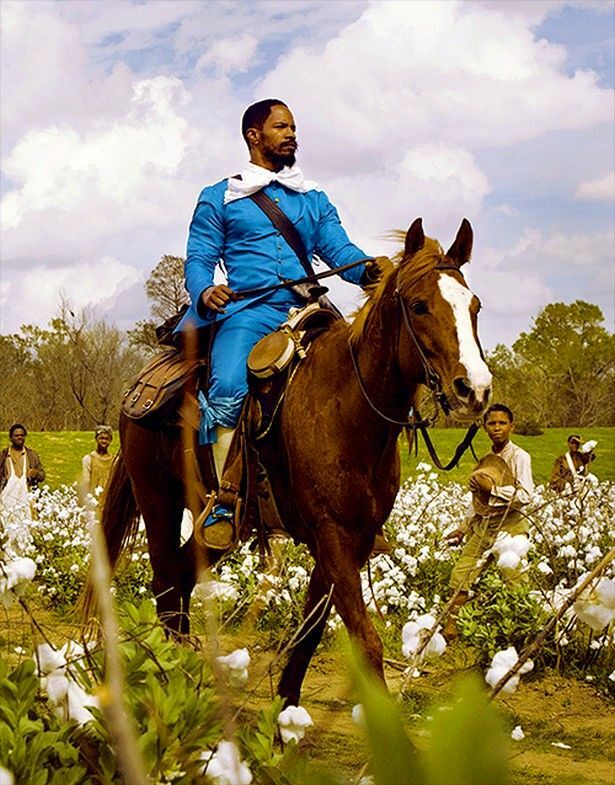 IN DJANGO UNCHAINED, THE HORSE THAT JAMIE FOXX RIDES IS HIS OWN. TARANTINO WAS PAID $1500 FOR WRITING DUSK TILL DAWN. 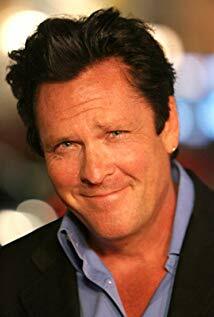 PULP FICTION’S CHARACTER OF VINCENT VEGA WAS ESPECIALLY WRITTEN FOR MICHAEL MADSEN.